I recently read a post, “Is Sales Coaching Dead?” It was written by a team I respect, and was based on extensive research. The results are interesting–and can lead to confusion in the interpretation. In assessing, 17 critical sales management competencies, the survey ranked Sales Coaching as the most critical competency–5.8/7.0, the bottom ranked was Business Acumen at 4.3. Now here’s where it gets confusing. The study went on to assess the effectiveness in training those 17 competencies with actual sales achievement. The results, at least taken on face value, suggest completely different competencies drive business results. Business Acumen was the highest ranked, followed by assessing rep performance, then pipeline management/forecasting. Coaching was ranked 10 in terms of driving performance. 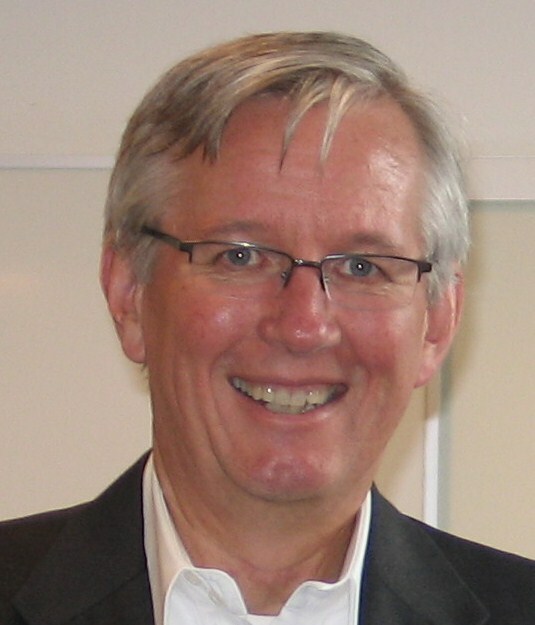 The authors go on to suggest that investing in sales management training, perhaps we need to shift focus. Where many of us thought sales coaching was the differentiator, “now it isn’t.” Sales management skills focused on “running the business” are those that deserve the most attention–for example, business acumen, assessing rep performance, pipeline management. I have to admit, the article caused me to pause. I’ve always thought coaching was a critical management skill (in fact their survey indicates this). I believe coaching drives top business performance, their research would seem to indicate the opposite. Where am I misinterpreting things? After reading and rereading the article, it suddenly hit me. While it simplifies our worlds and understanding of what drives performance, separating these issues and treating them separately, can lead to disastrous results. We could be doing exactly the wrong things. For example, the study would seem to that highly developed capabilities in business acumen, assessing rep performance, pipeline management/forecasting will solve a large part of sales performance problems. Here’s where I think the results of the study can cause us to draw incorrect conclusions. Clearly, great business acumen, abilities to assess sales performance, and pipeline management/forecasting have great impact in business results. Sales managers need the ability to understand what’s happening, why it’s happening, and what to do about it. They need to assess the performance of each individual, understanding who’s performing, who’s not, and what needs to be done to improve performance. Likewise, the pipeline is a key indicator of problems, do we have enough, are our deal strategies as strong as possible, are we bringing enough into the pipeline. Managers need to have the skills and capabilities to understand what’s impacting performance, why, and what needs to be done. Clearly the results presented in the survey indicate this. But how do we fix these things, how do we achieve our performance goals, how to we address weaknesses and drive performance improvement? Leadership isn’t just about identifying challenges, assessing performance, and developing alternative courses of action. It’s about fixing those problems. The only way leaders fix those problems is through their people. 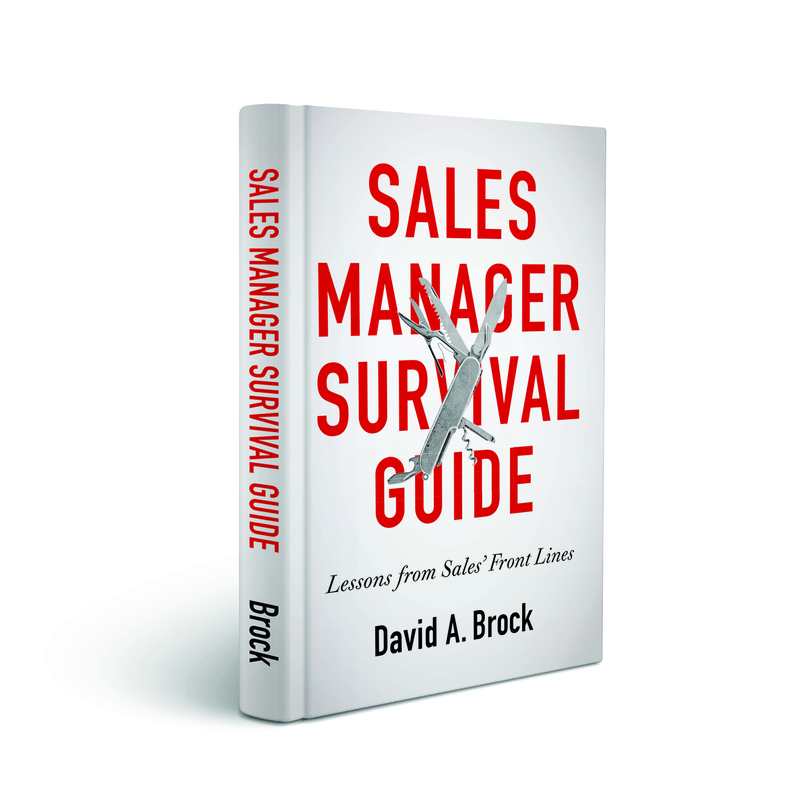 Sales managers don’t produce revenue, sales people do! So if we are to fix performance problems, we have to do this through maximizing the performance of each individual on the team! We address systemic performance challenges and opportunities through systems, tools, processes, programs, and training. I’m certain the study identified these as performance drivers as well. We address individual performance challenges and opportunities through coaching and developing our people one on one. It is unsatisfactory to just to identify an individual that has a weak or bad pipeline. As leaders, we have to help that individual improve the pipeline, how do we do it? We do it through coaching them–coaching on their deal strategies, qualification, sales call execution, prospecting, and other skills. Again, our ability to assess the strengths and weaknesses of each person is critical, but fixing them requires strong coaching skills. Where I think the conclusions of the authors goes off track is separating and isolating these areas. For example, if we focus on developing managers skills on business acumen, assessing rep performance and pipeline management, we develop people with a strong capability to understand and diagnose performance issues. But we only address these issues through improving the performance of each individual, and that’s through coaching. By contrast, developing only the coaching skills of managers is not the right answer as well. If they don’t have the ability to identify, diagnose, and establish courses of action to address performance issues, then what do they coach? The article asks, “Is Coaching Dead?” The article says it isn’t, but perhaps it’s not as important in producing results as we might have thought it. In reality, developing great sales leaders requires balanced approach to all of these skills and competencies. Business management skills are critical to understanding and driving performance. Coaching and developing our people is the highest leverage we have in maximizing the performance of each individual on our team. Dave, I couldn’t agree more. Many also want us to believe that we should be coaching KPI’s and data more so than competencies. 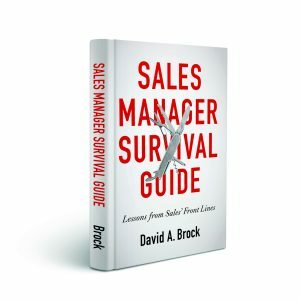 The good news is that many of us are putting a greater focus on sales management and how to develop great sales managers. Good luck withe the new book.